Replacememt inflate and deflate valve as well as replacement one pump valces. 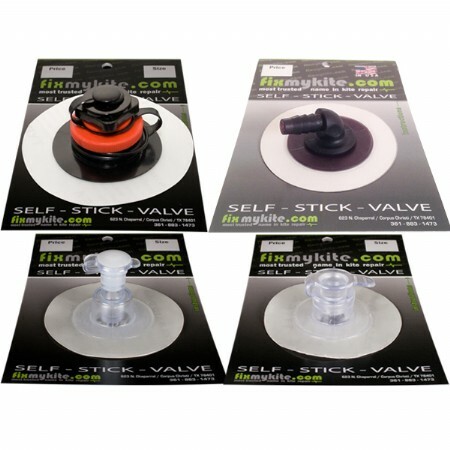 Genuine Ozone valves made into self stick valves by FixMyKite.com. Catalyst bladders for any year or model Catalyst can be ordered here. 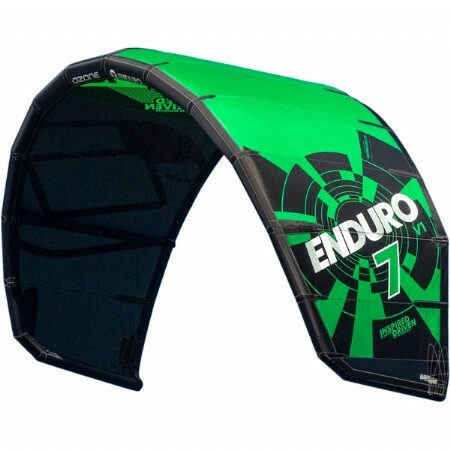 Complete bladder sets for all Ozone Enduro kite models can be ordered here. Tough PU poly urethane bladder, genuine Ozone parts. :eading edge and strutt bladders included in complete sets. 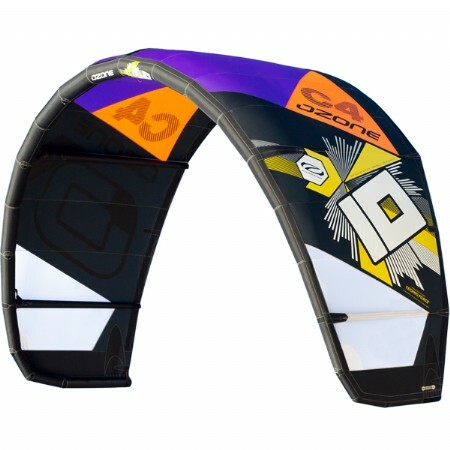 Genuine Ozone replacement bladders for Ozone Reo kiteboarding and kitesurfing kite. 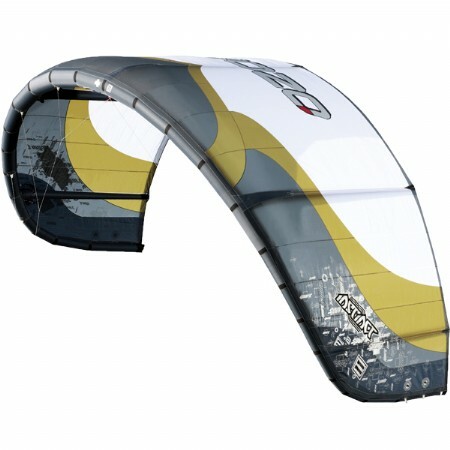 Strong poly urethane Replacement bladders for you V1, V2, V3, V4, and V5 Ozone Reo Kite. 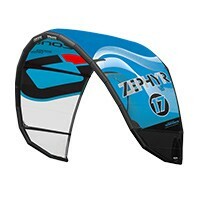 Genuine replacement bladers for Ozone Zephyr kites. 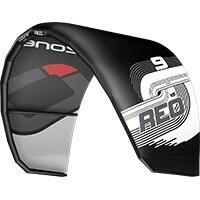 Leading edge and strus made from very tough Polyurethane bladder material. 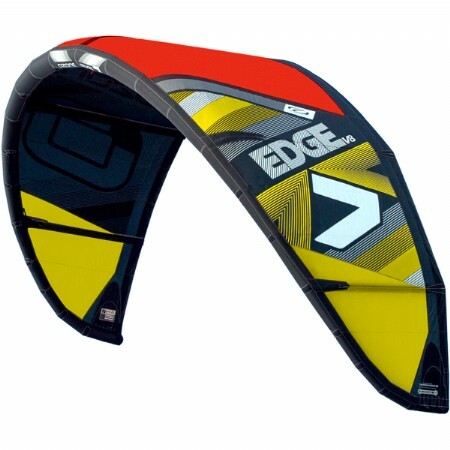 Complete bladder sets for all Ozone Edge kite models can be ordered here. Bladders for C4 kites. Order for your specific size and year model. 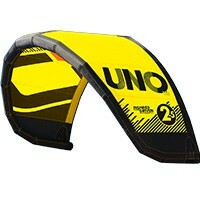 Genuine Ozone replacement bladders for Ozone Uno water relaunchable trainer kite. Ozone Instinct bladders for any year or modelInstinct can be ordered here. Strong Poly urethane bladders for leading edge and struts.